Hifz” or simply memorization of the Quran is a dream for every Muslim. However, most brothers and sisters complain that due to their daily hectic schedules, they don’t have the time to devote to the memorization of the Quran. 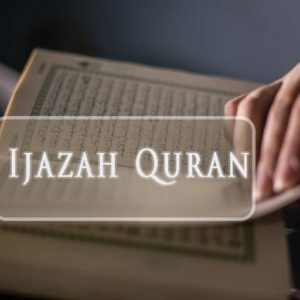 We spoke to several Islamic scholars, many of whom had committed the Quran to memory and asked them for effective tips on how to master Quran memorization in spite of being busy with both work and household duties. Be the first to wake up and if possible first offer Fajr prayers in the mosque. 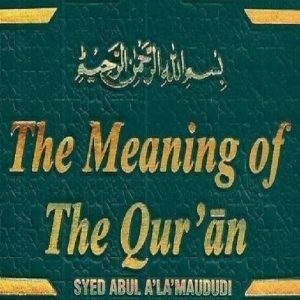 When you are done with the early morning prayers, instead of dedicating your time to frivolous activities like watching TV or surfing the internet, spend a several minutes memorizing the Quran. You may be tempted to memorize one or two pages per day as this seems to be a realistic goal. However, you may soon give up due to lack of time. Instead, lower down your expectations and start by memorizing three to five lines daily. Dedicating at least 20 minutes to this kind of memorization technique will work for even the busiest folks. Initially, as you are starting out to memorize the Quran, you will naturally come across unfamiliar verses. Therefore, in order to commit them to memory, you can write five verses onto a piece of paper and learn them by heart. Read those verses over and over again over the course of the next few weeks in order to retain them to memory fully. Use every spare moment throughout the day to read and memorize the lines of the Quran that you are committing to memory. For example, you may have several free minutes during the time you are waiting for a bus, an appointment at a doctor’s clinic etc. You can keep the list of the verses of the day in your handbag or pocket for easy access and refer to them whenever you are struggling to remember what you’re learning. To further cement what you are learning into memory, you can recite everyday verses in the five daily prayers. In each raka, you can alternate between the five verses you learnt the same day or the previous days. 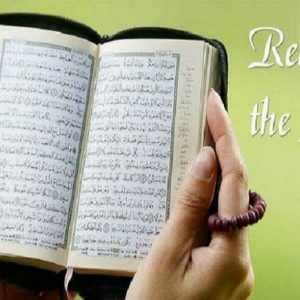 If one page of the Quran contains at last 15 lines, by the end of the week you would have memorized two pages of the Quran and the pattern would continue until you have fully committed the Quran to memory. Additionally, you can learn verse by verse with translation and ponder over the meanings of the same. It is best to memorize the Quran in a secluded place with little or no distraction at all. By ensuring that the environment is quiet, you will be able to increase focus and thus be able to retain what you memorize. For example, as we have earlier mentioned, early morning memorization sessions are very effective because of the minimum distractions at that time. Additionally, you can turn off your cell phone and laptop and focus solely on the Quran so as to increase attention. Revise the lines you learnt in the previous week before you embark on beginning new memorization. The logic behind this arrangement is that the newest memorization is the one which is often forgotten first. Therefore, revising the previous portions of the Quran before will prove to be a good warm up exercise for your brain. Moreover, you will be able to build connections between the previously memorized material and the new one you are about to memorize. During the same day at another time, revise the material you learnt before the previous seven days. 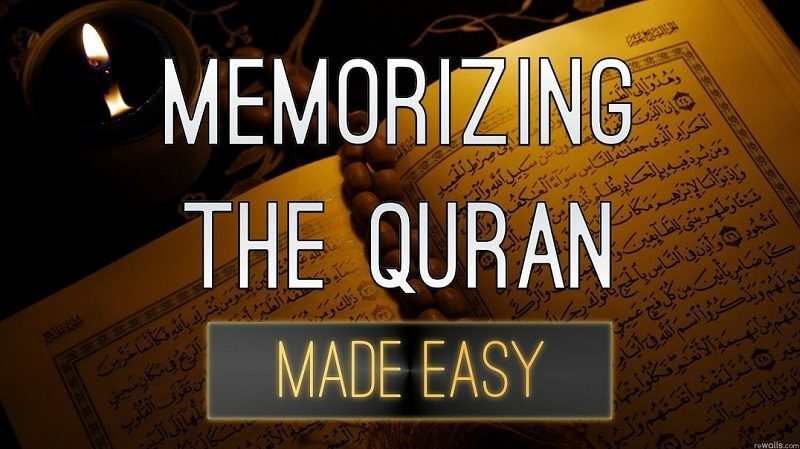 Additionally, you can make use of Quran memorization apps to keep yourself in line with your memorization goals. 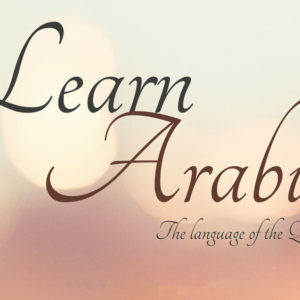 In conclusion, you will find that it doesn’t matter how busy you are, if you try and implement the tips mentioned above, you will be able to memorize small bits of the Quran and eventually complete memorization over a period of time. Nevertheless, the key to memorizing the Quran is consistency, dedication, and hard work. Moreover, the blessings of doing so are immense, not only will your imaan and taqwa increase, but so will your self-esteem and confidence.